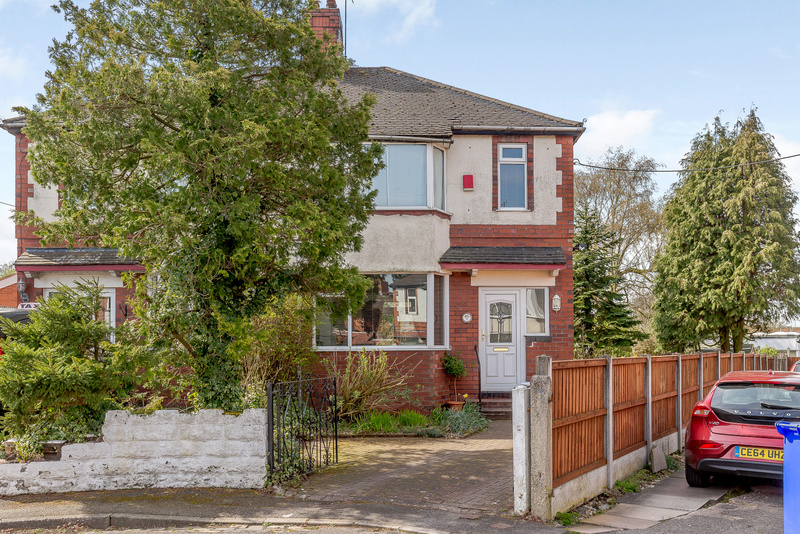 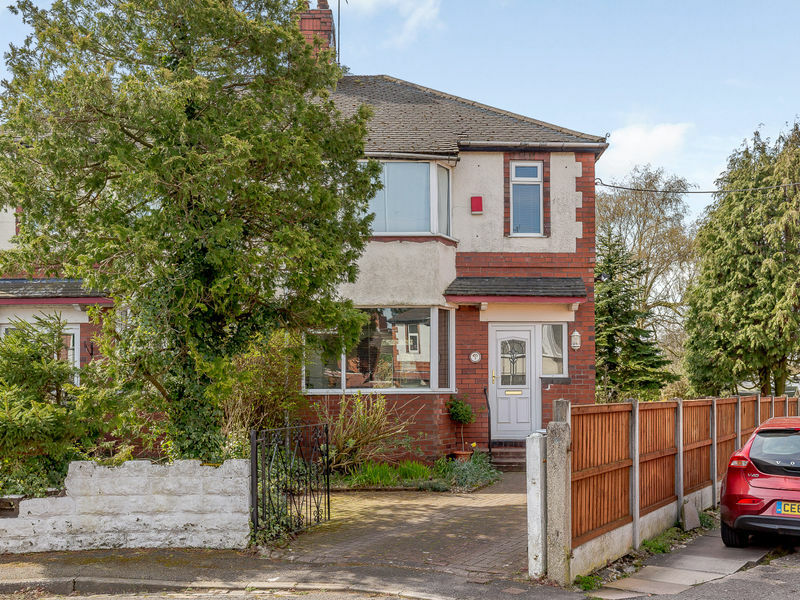 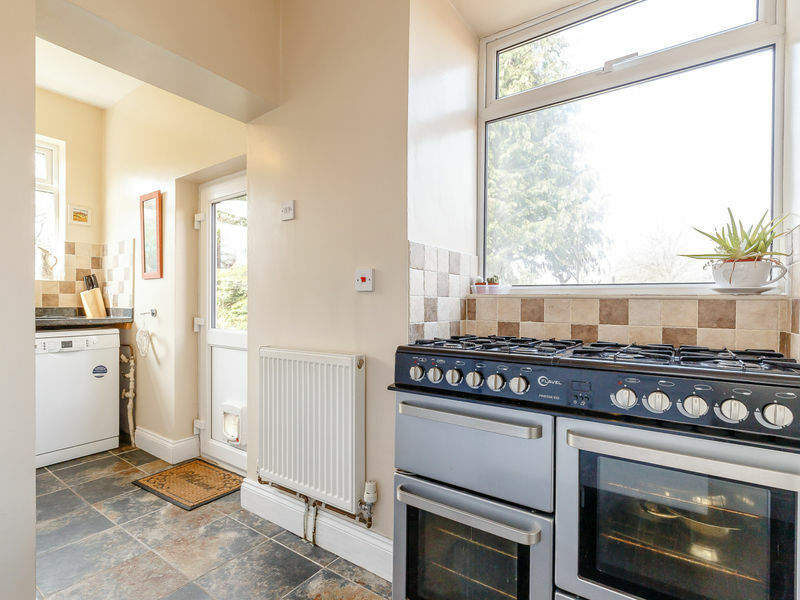 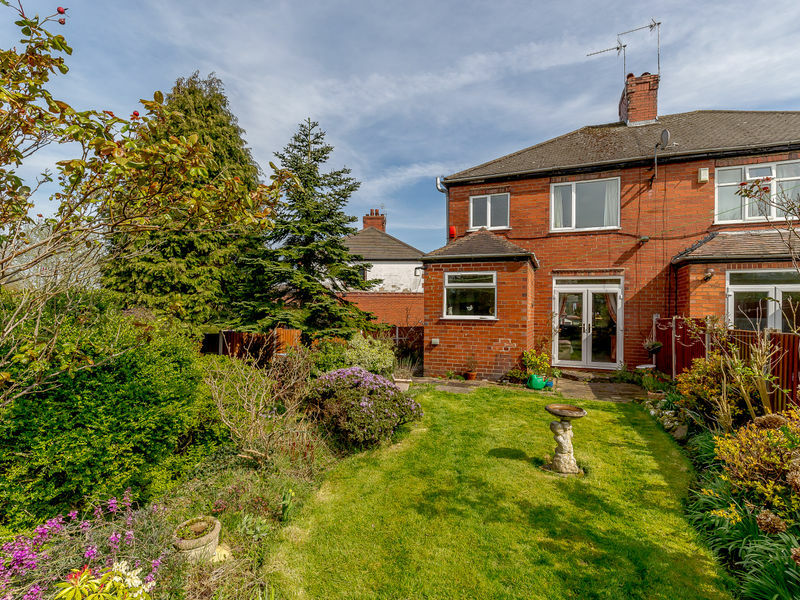 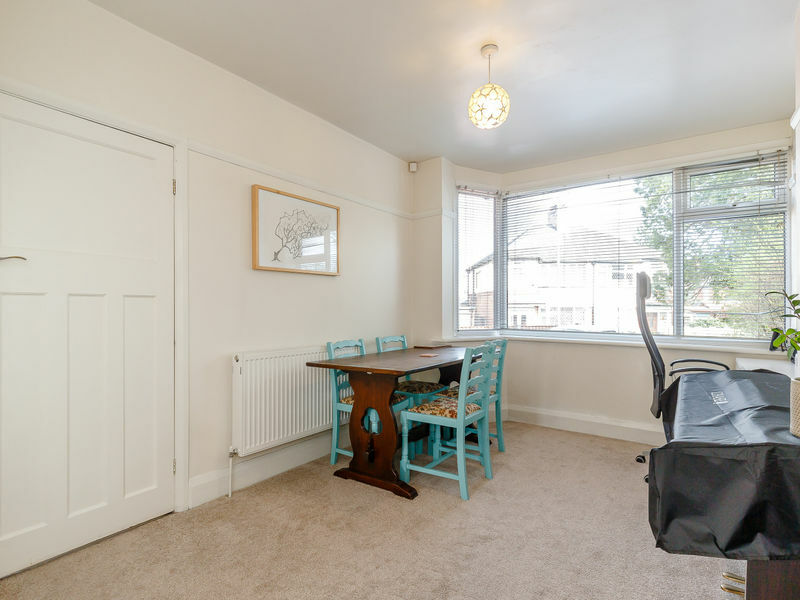 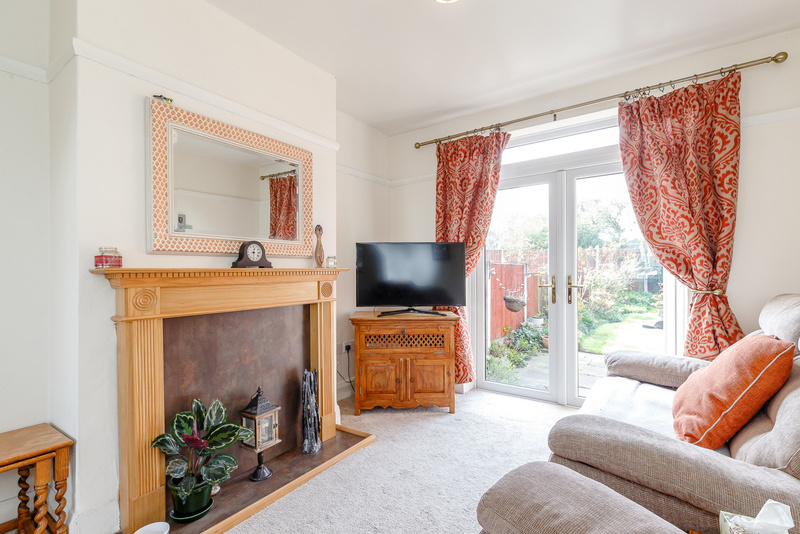 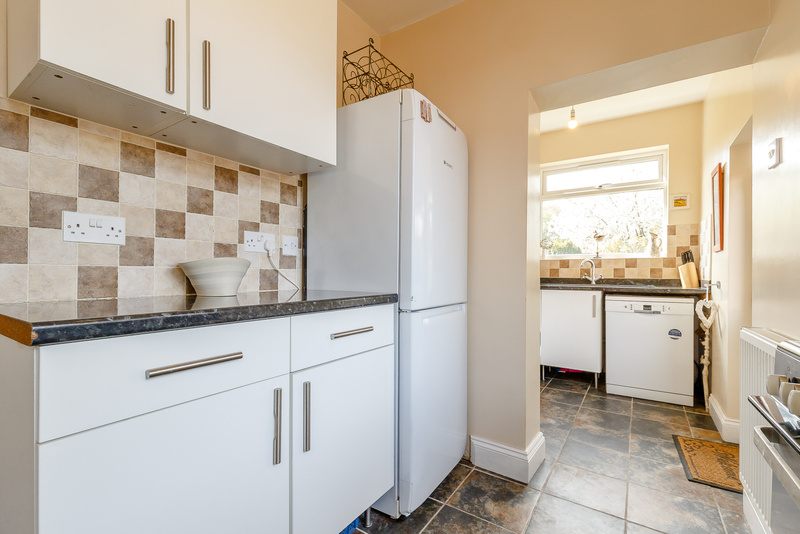 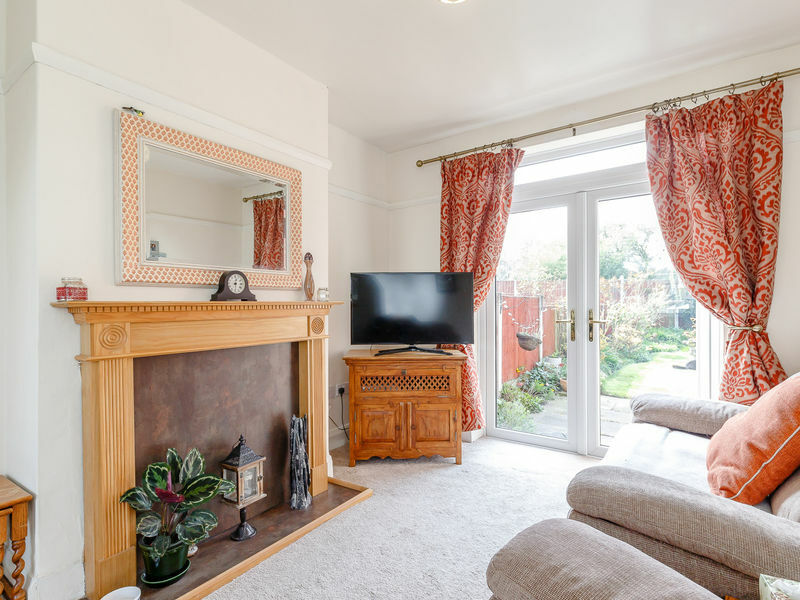 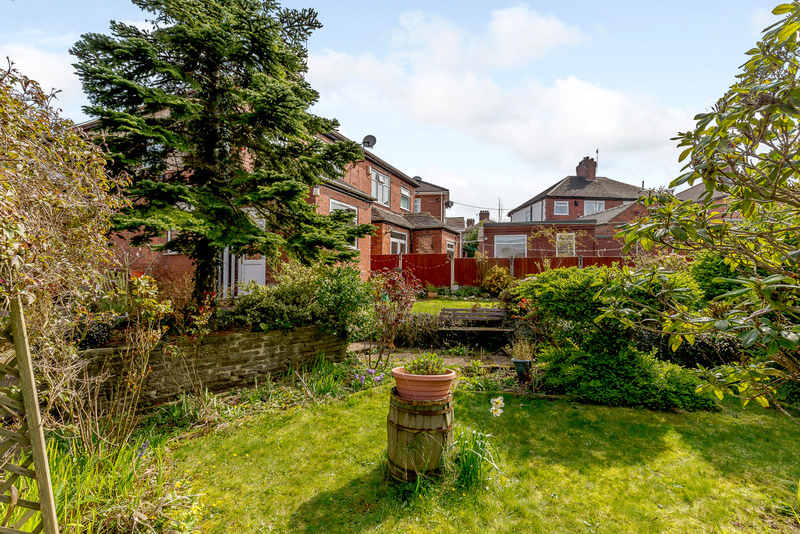 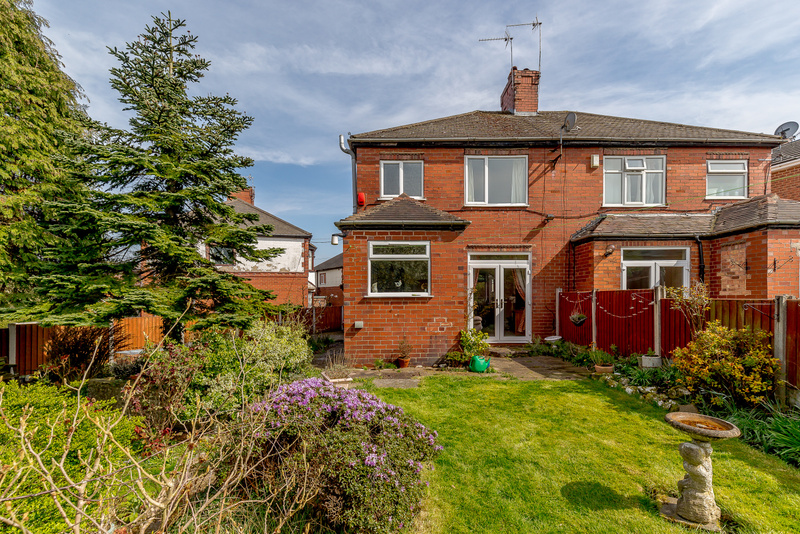 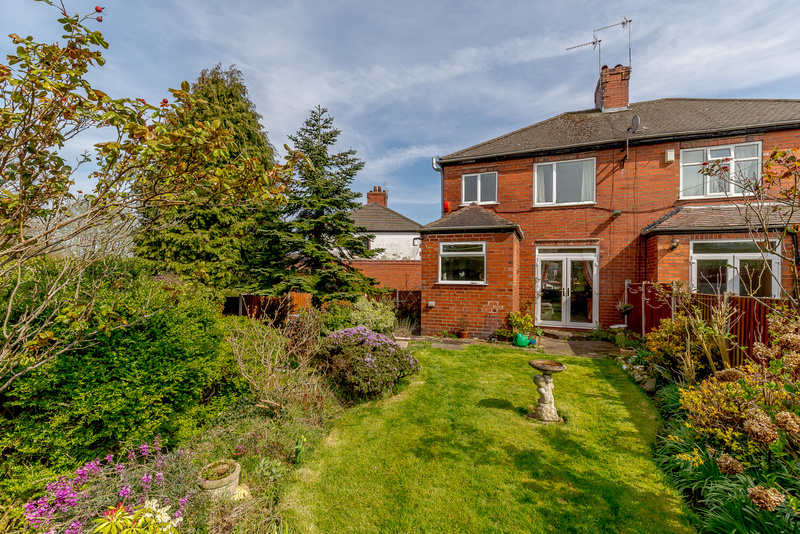 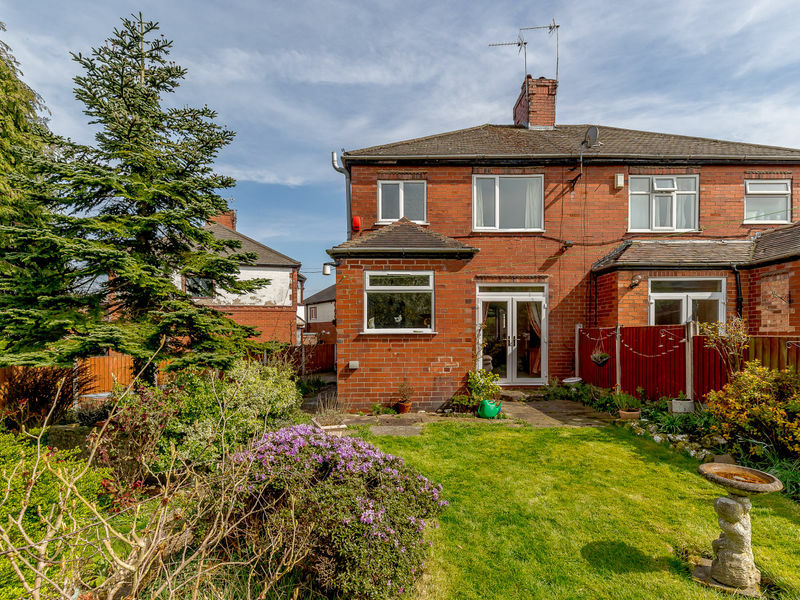 We are delighted to offer for sale this 3 bedroom semi-detached house in this sought after and convenient location within easy reach of local amenities, public transport links and the A50. 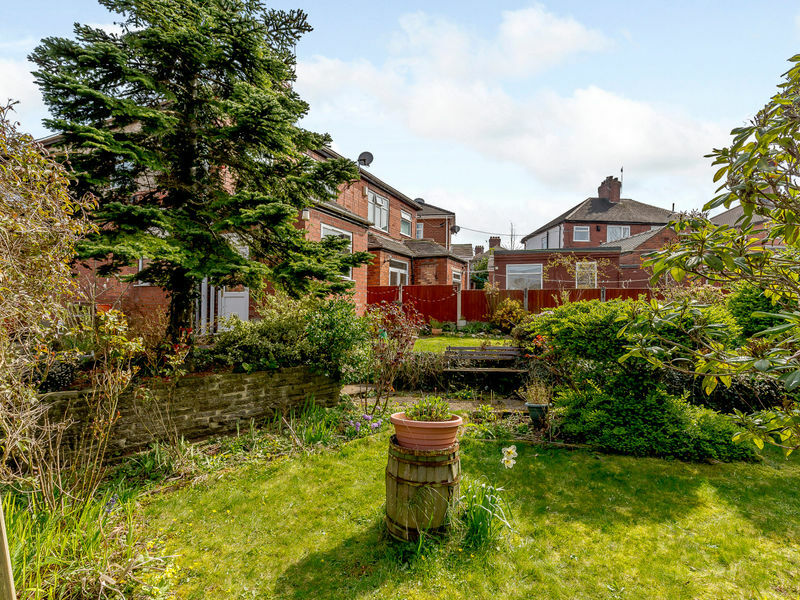 A large corner plot situated in a peaceful cul-de-sac location, this is the perfect property for families and first time buyers. 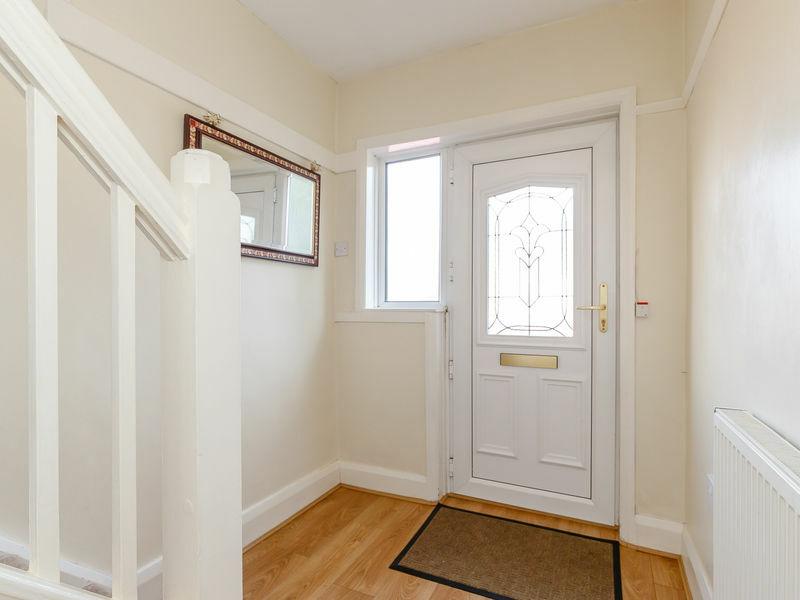 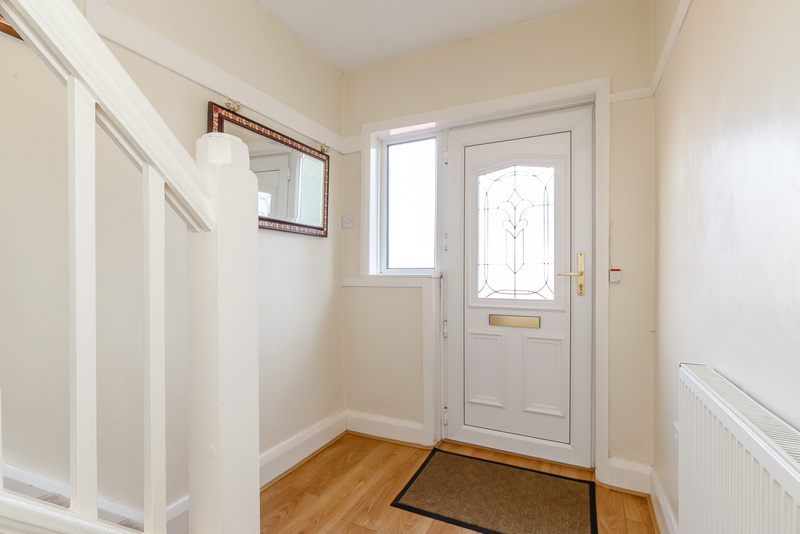 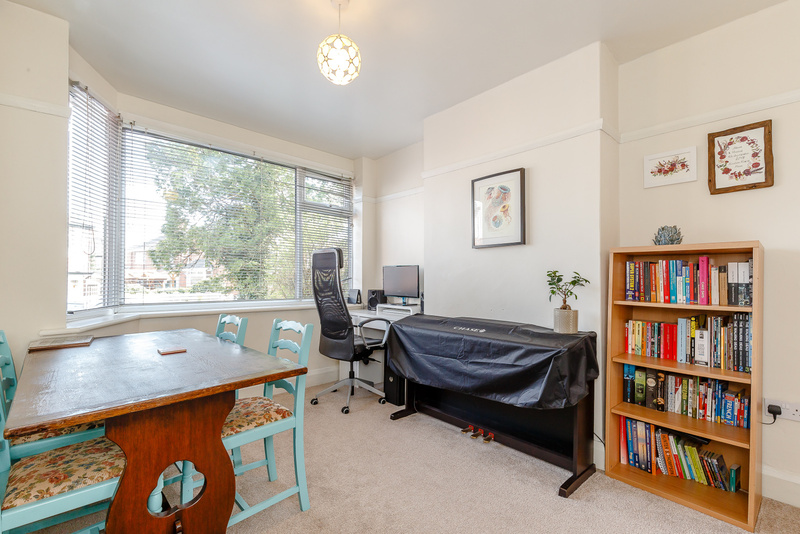 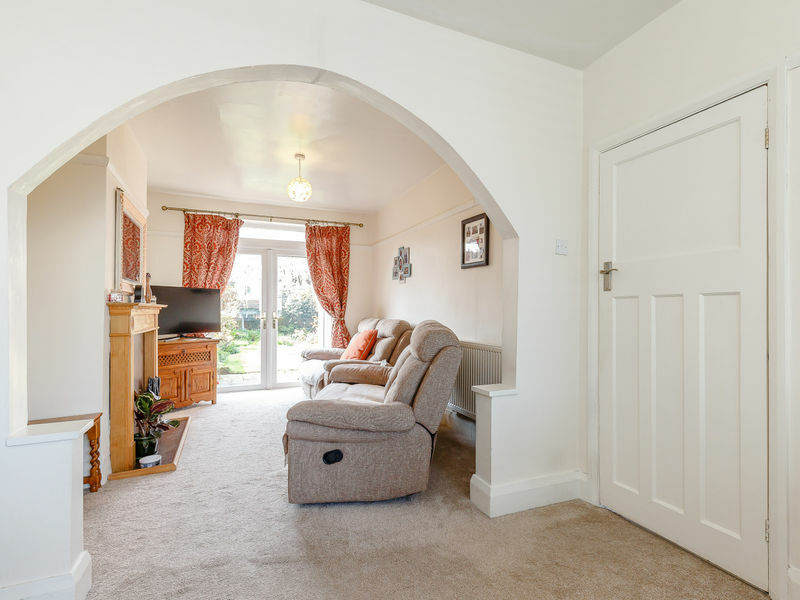 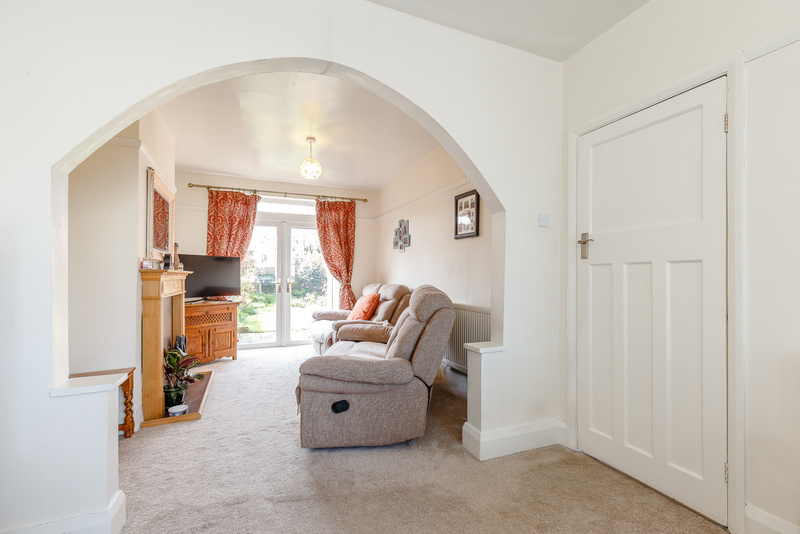 Offering good-sized rooms including entrance hallway, open plan dining room with bay window and lounge with french doors to patio area, long fitted kitchen, and under stairs storage on the ground floor. 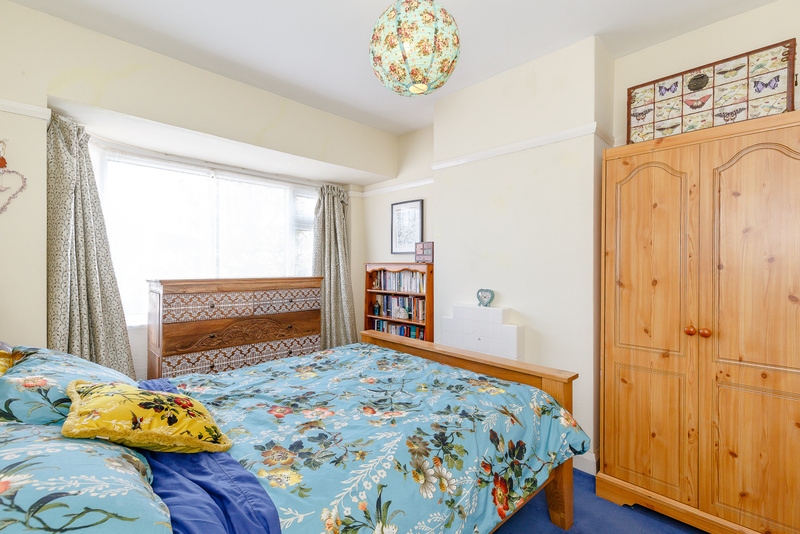 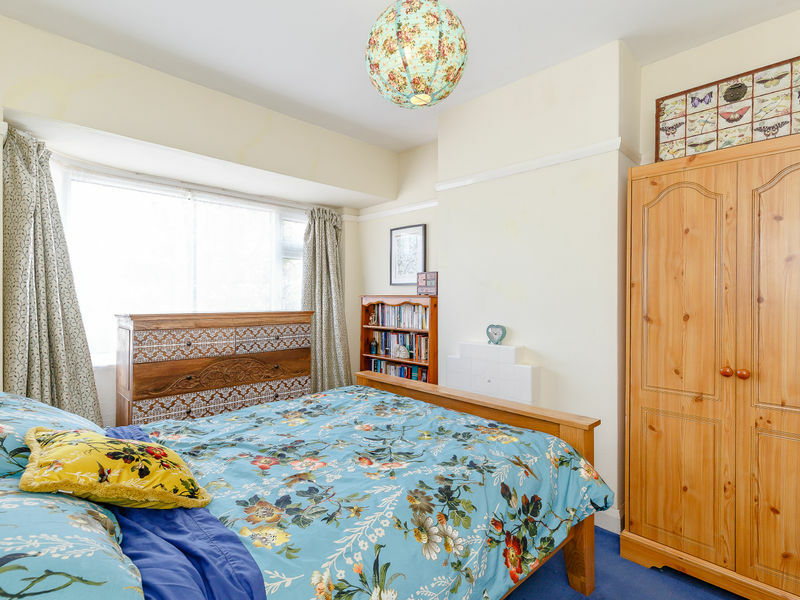 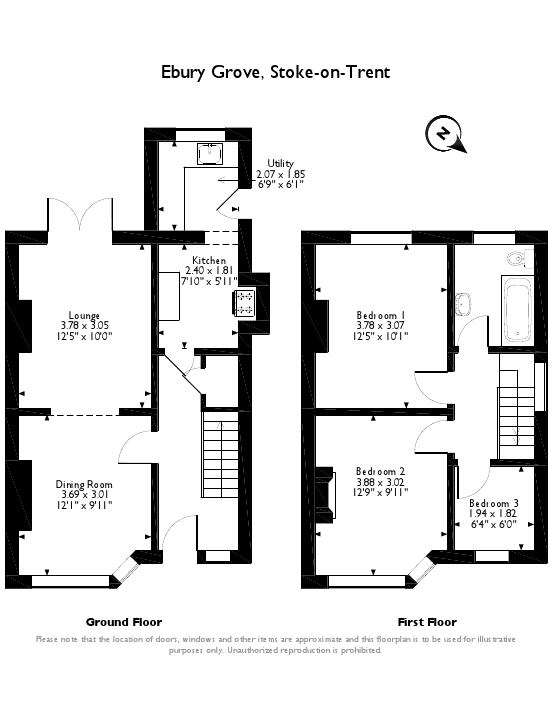 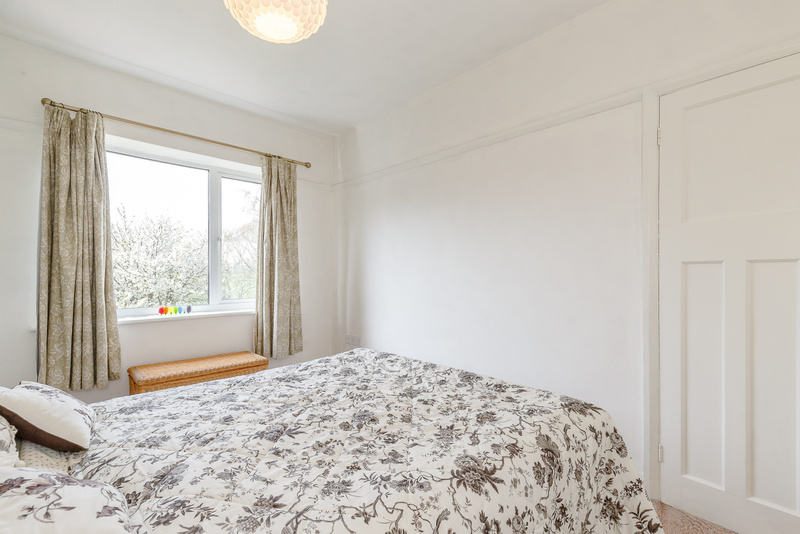 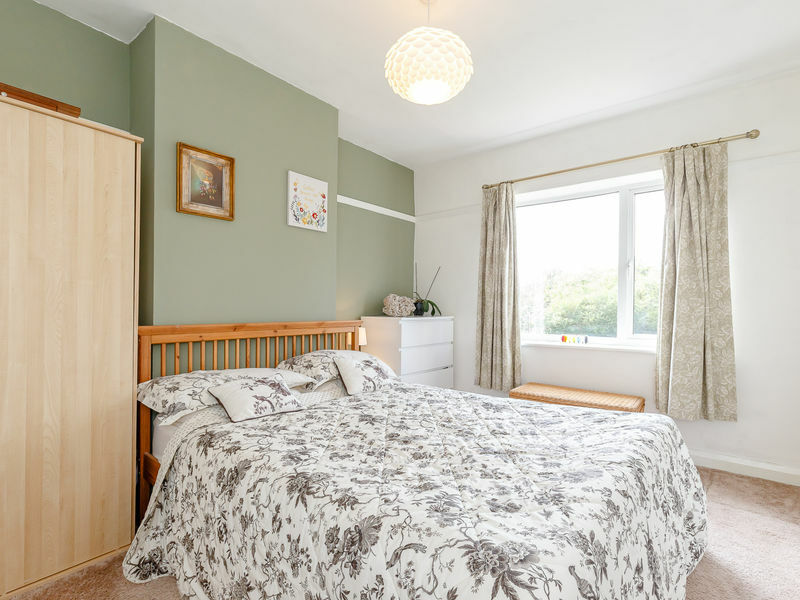 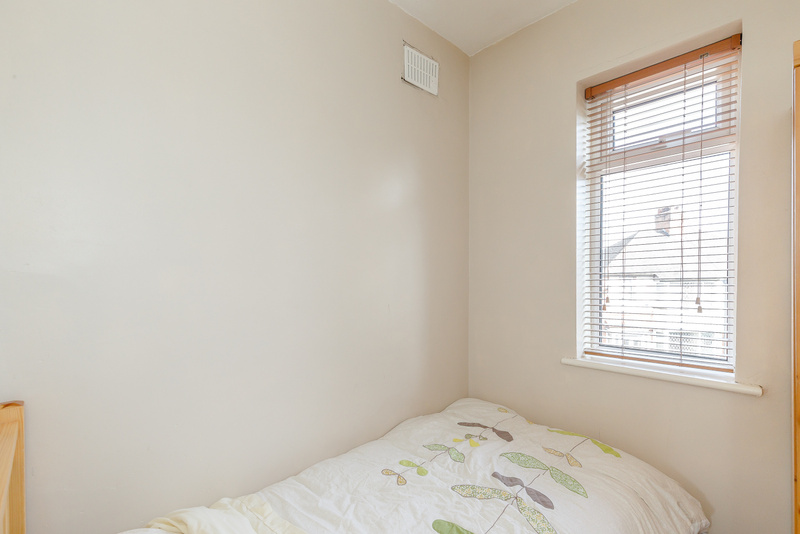 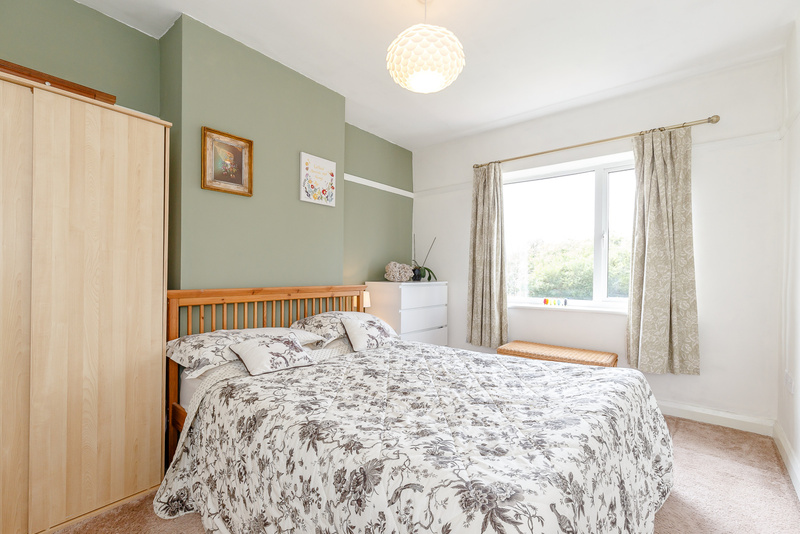 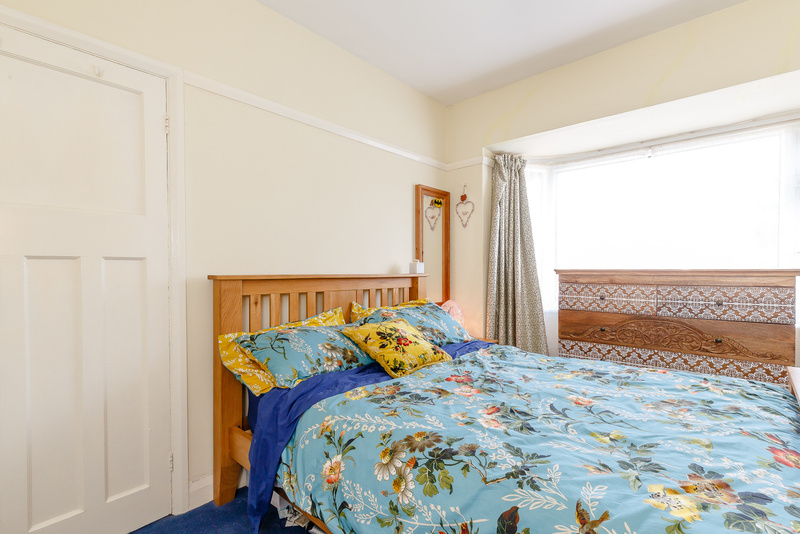 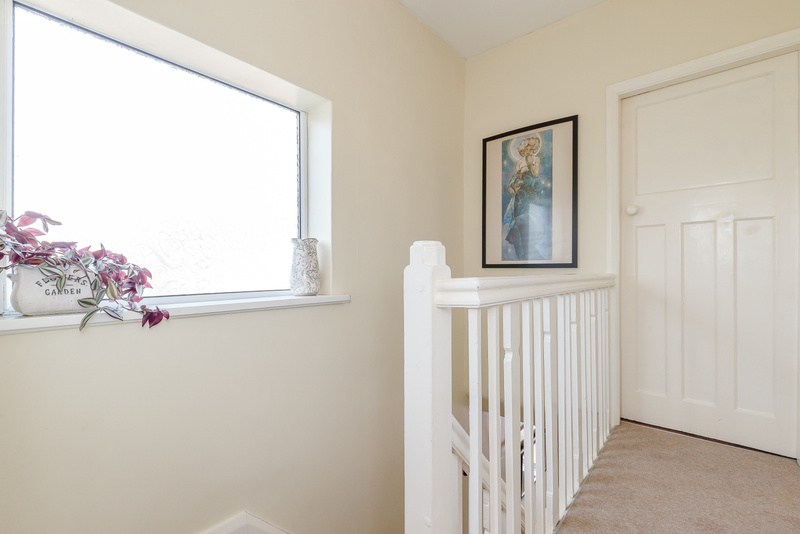 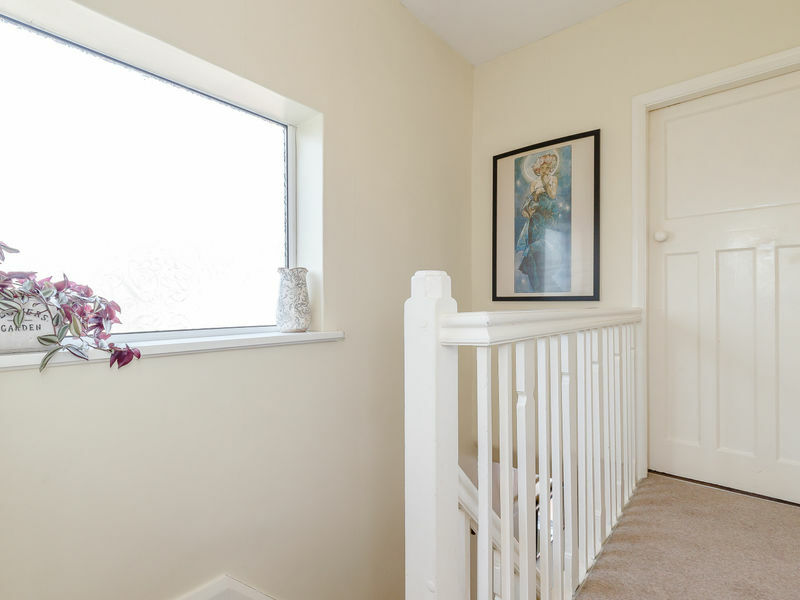 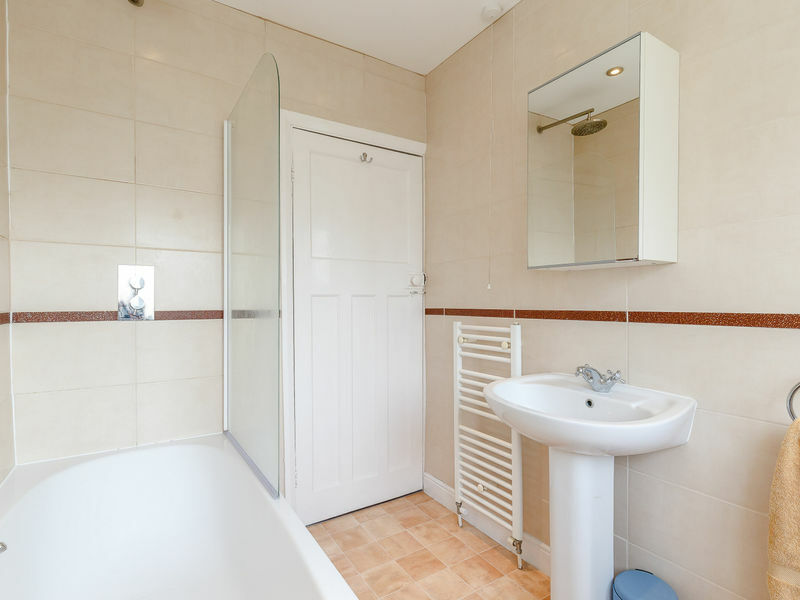 The first floor features two spacious double bedrooms and a single bedroom, family bathroom with built-in shower, and loft access from the landing. 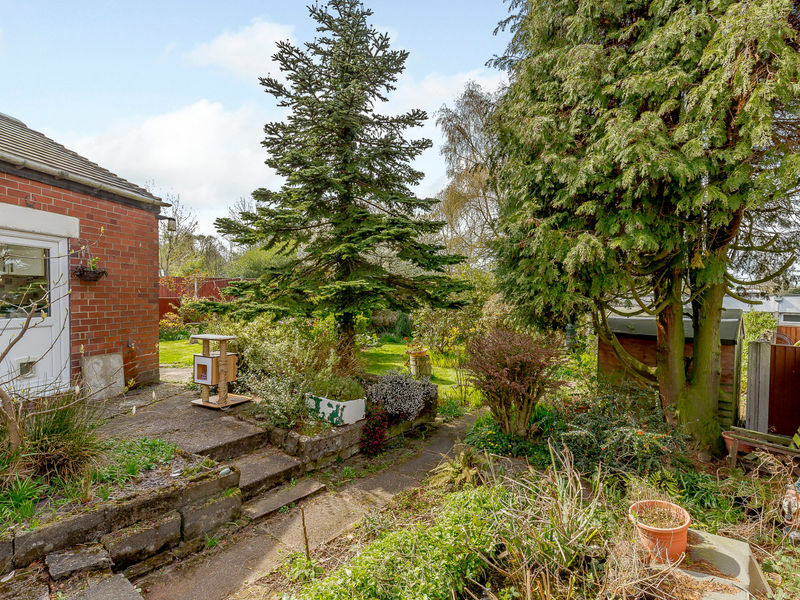 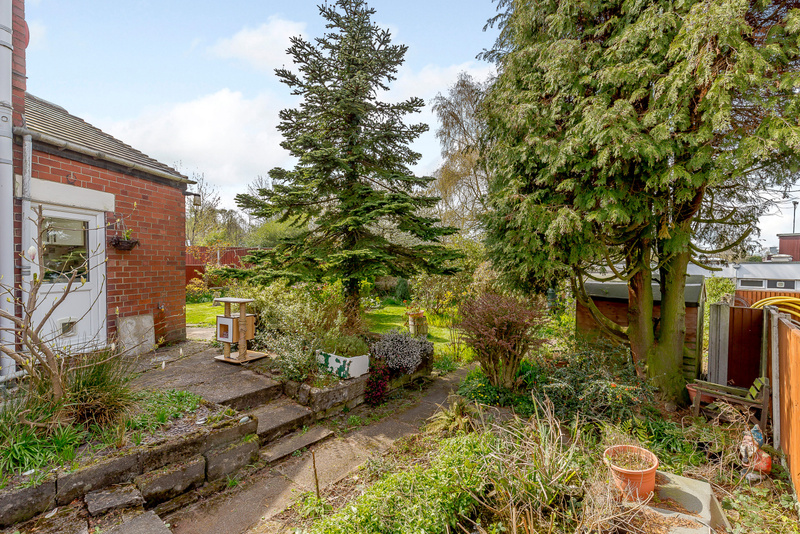 A driveway provides off-road parking for up to three cars, leading around to a large and well-established rear garden with greenhouse and sheds. 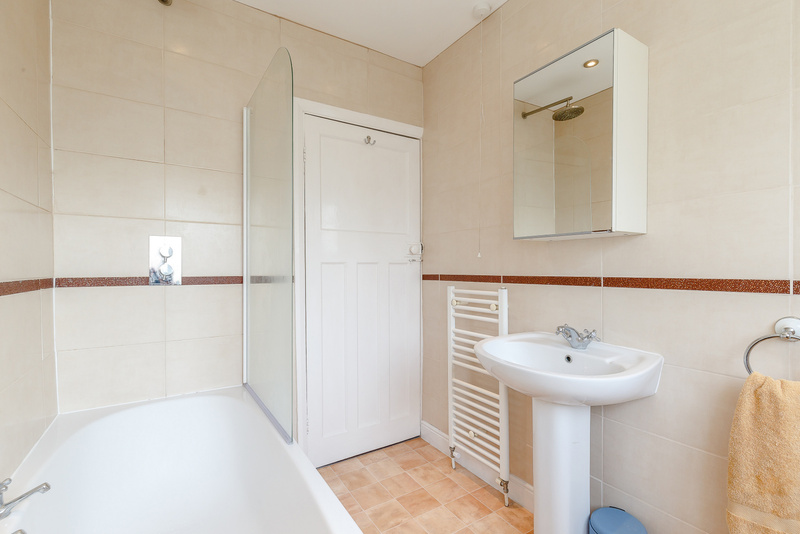 This is a much-loved part of the property and best viewed in person! 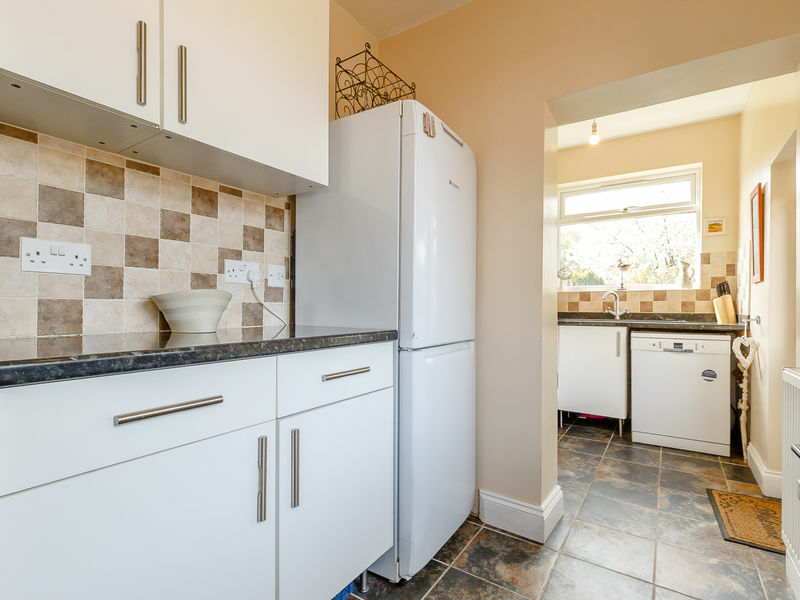 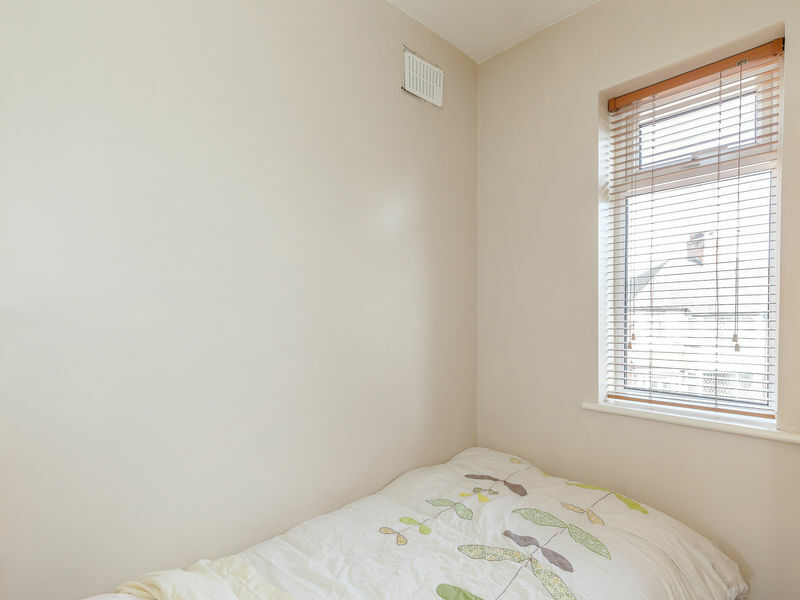 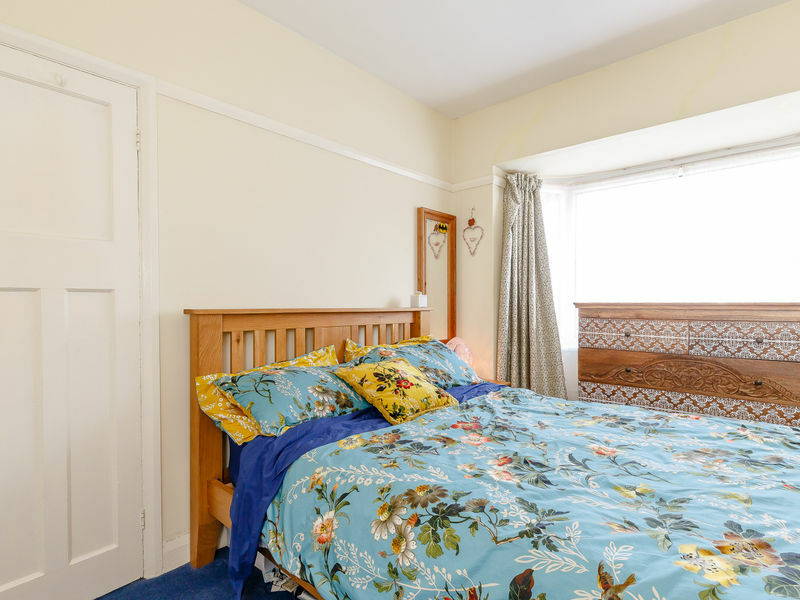 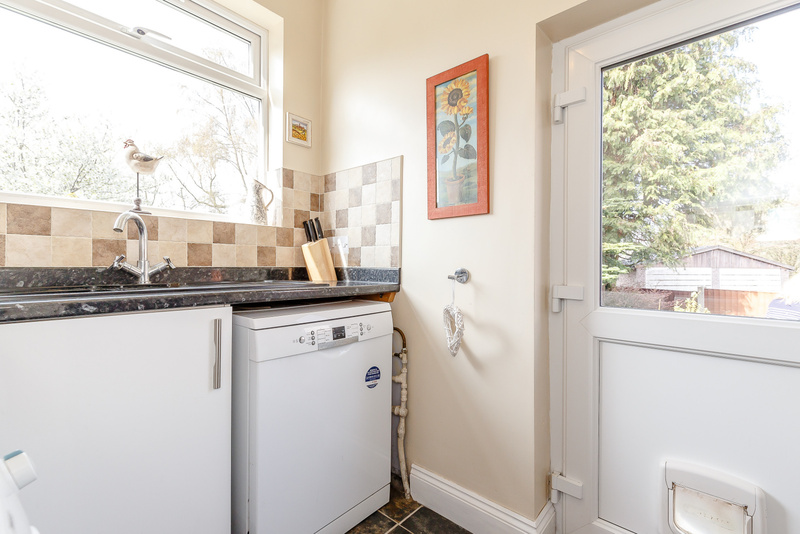 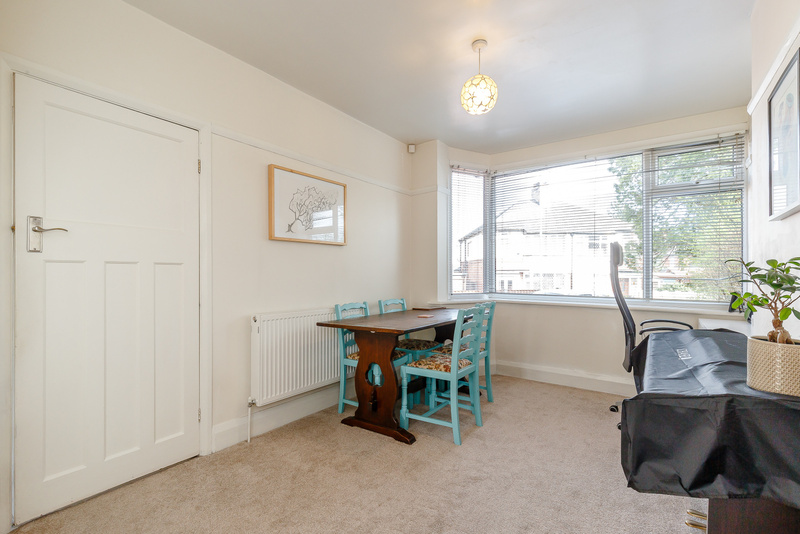 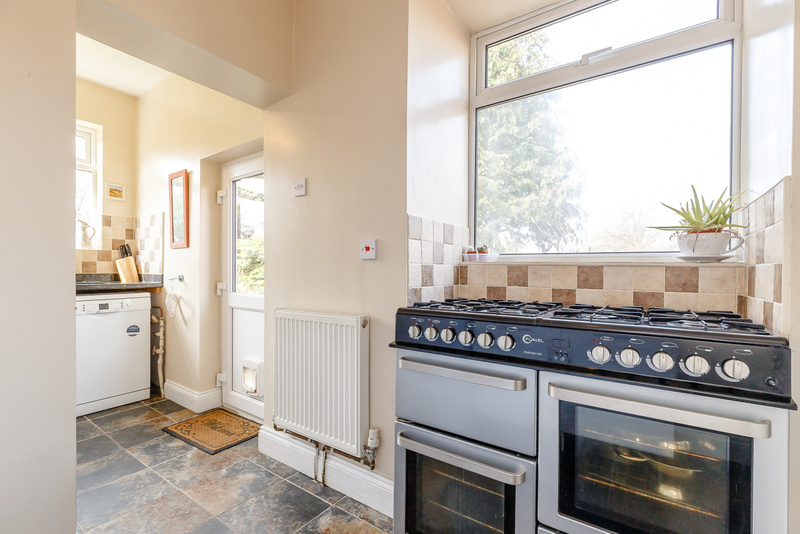 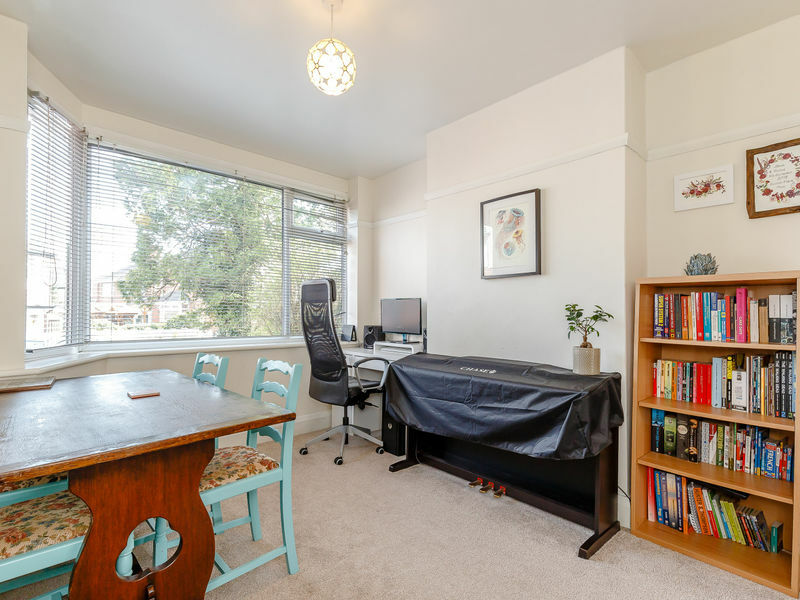 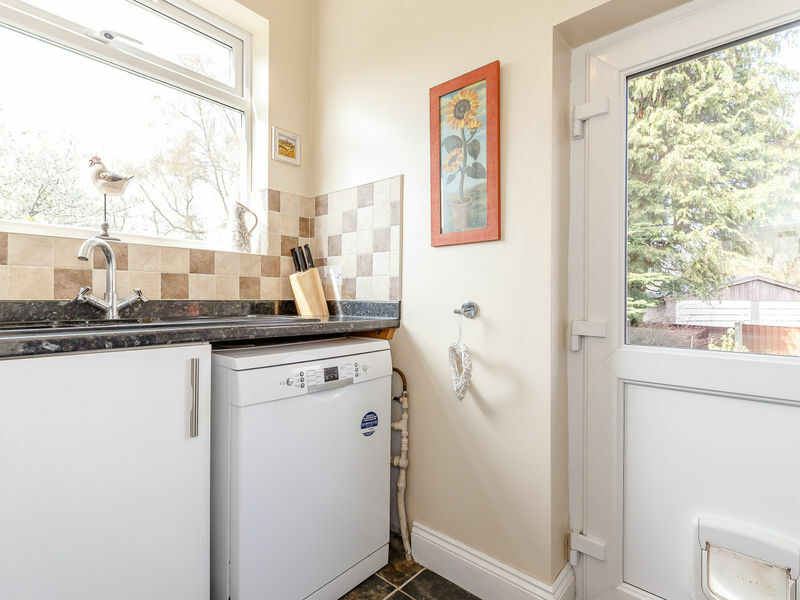 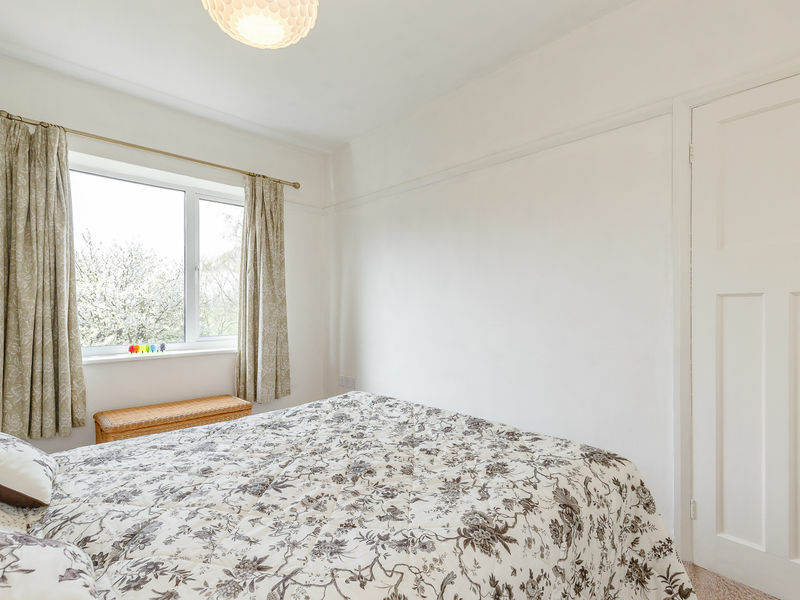 The owners have updated the property including a full re-wire, modern central heating system, loft insulation, cavity wall insulation and so on.